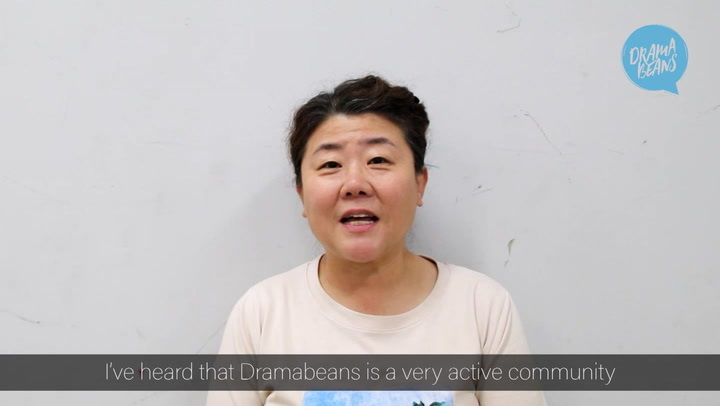 Dramabeans is pretty awesome. We’ve got meeeeellions and meeeeellions of readers worldwide and they like to comment on the site and buy lots of things. We’re pretty sure they’re really susceptible to advertising. (Honest. We have proof.) So give us money and take a piece of the pie!